The National Canine Cancer Foundation (NCCF) is partnering with ClarkeStudio Photography to launch “Smile for a Cure,” an exclusive, national program to raise awareness and funds in the fight against canine cancer. During the month of February 2012, Smile for a Cure pet photographers from across the country will donate 100% of their session fees to The National Canine Cancer Foundation, a non-profit, 501(C) 3 dedicated to eliminating cancer as a major health issue in dogs http://www.wearethecure.org 1 in 4 dogs will be diagnosed with Cancer, and 50% of them will die from this terrible disease. ClarkeStudio Photography is involved not just because of a deep love of animals, especially dogs, but because this is a disease that affects too many. 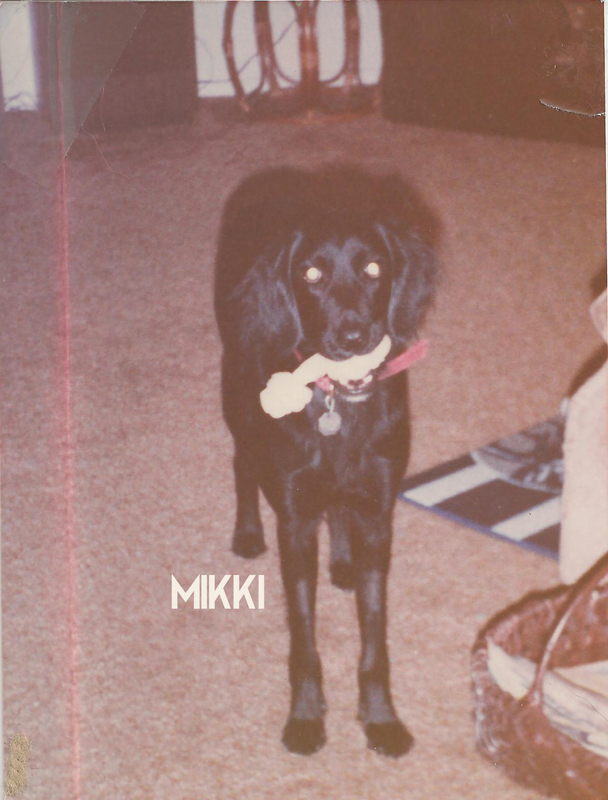 Shelby Clarke, owner and photographer, lost her 1st dog, Mikki to stomach cancer when she was in elementary school. Shelby will be booking and shooting Smile for a Cure Sessions from February 3 thru March 15th. The National Canine Cancer Foundation is a nationwide, contribution funded, 501 (c)(3) non-profit corporation dedicated to eliminating Cancer as a major health issue in dogs by funding grants directly to Cancer researchers who are working to save lives, find cures, better treatments and accurate, cost effective diagnostic methods in dealing with canine Cancer. The purpose of the Foundation’s Research Grant Program is to encourage and provide grant support for basic, pre-clinical and clinical research in high impact and innovative cancer research, which is intended to develop innovative approaches to a cure, treatment, diagnosis or prevention of cancers in dogs. The program fosters collaboration between basic and clinical scientists with the intent of enhancing the transfer of basic research findings to clinical usefulness.